The cost on Steam: 1999 rubles. 100% GUARANTEE! Paying this product, you will immediately receive a license key Call of Duty: Infinite Warfare to download the system Steam! All games purchased legally! NEVER and ANYONE (!) Any key purchased at this store - DO NOT RETRIEVE! The game is added to your library for life! It contains a Terminal card and a set of "Zombies in Cosmoland", which includes camouflage for weapons and a business card, as well as a set of cards of fate and good luck! 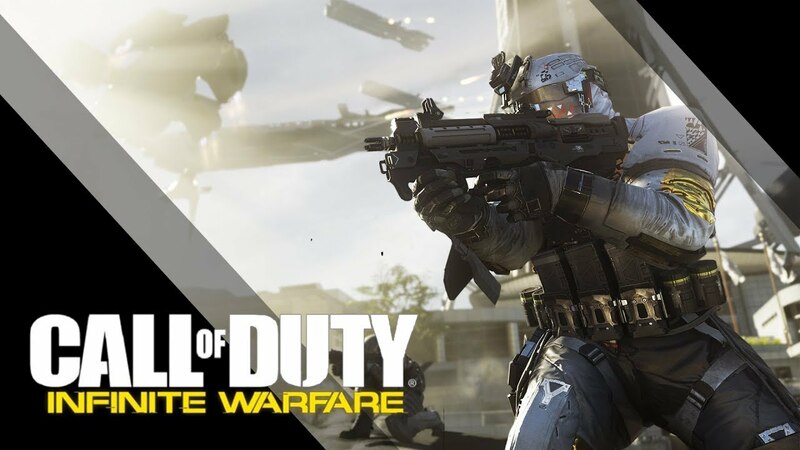 Infinite Warfare includes three unique game modes: Campaign, Network Game and Zombie Mode. The main hero of the campaign is captain Reyes, who has become a commander of a combat spacecraft from a simple pilot. He will lead the surviving coalition forces in the fight against the ruthless adversary and overcome the deadly dangers of outer space. The network game combines flexible mechanics of movements based on inertia, player-oriented card design, rich personalization capabilities, and an original battle system in exoskeletons, in which every second is important. Exoskeletons are special combat costumes using the most advanced technology. Each of them has its own features and advantages, suitable for a particular style of play. In addition, players can join one of four teams and perform team tasks, receiving as a reward unique business cards, camouflage, emblems and weapons. In the "Zombie" mode you have to go to "CosmoLand" - an amusement park in the style of the 1980s with slot machines, rides and even active roller coasters. Numerous easter eggs, boosters, plot weapons and other traditional elements are combined here with such innovations as the original command mechanics, the afterlife game room and the cards of fate and good luck.